Got to hand it to Google for pulling the most adorable April Fools joke* on us. 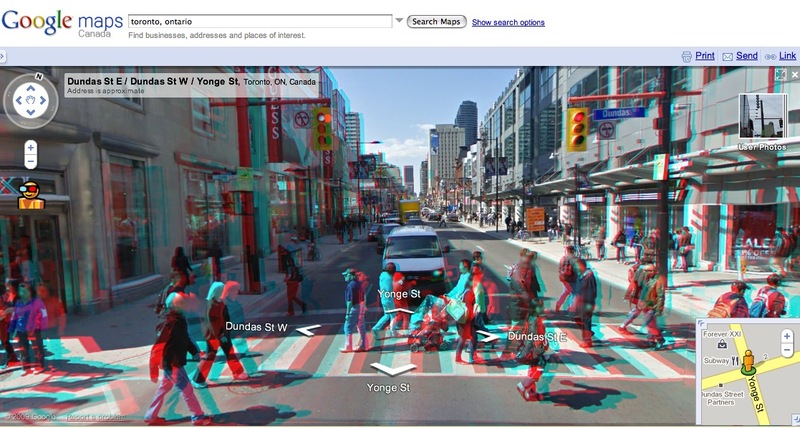 If you click on the Google Maps street view stick figure, it puts on a pair of 3D glasses, which makes e-touring the city 50% more awesome. Thanks to Karon for the tip. * Update: 3D goggles are still working. Maybe the joke was that it was not a joke. Fooled me.